Finest Hair Products | Kerastase, Fudge, Moroccanoil — FEEL Hairdressers Soho Best London Salons amazing service. Our stylists only use the best products on your hair; Wella colours for superior shine and condition, and Kerastase for advanced hair care and inspired styling. We also supply products by Fudge, Moroccanoil, Kevin Murphy and American Crew. We are always happy to offer advice on any product and pride ourselves on our product knowledge. 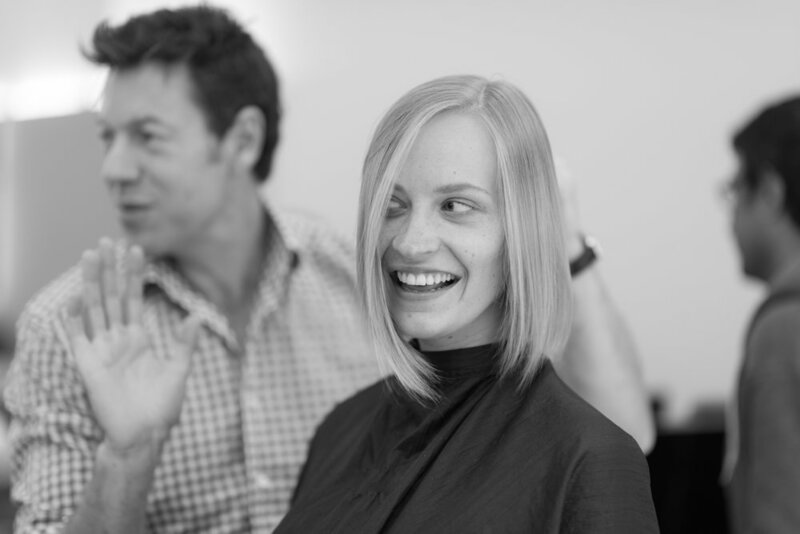 Please call for a free consultation with our experienced stylists: 020 3230 1000.